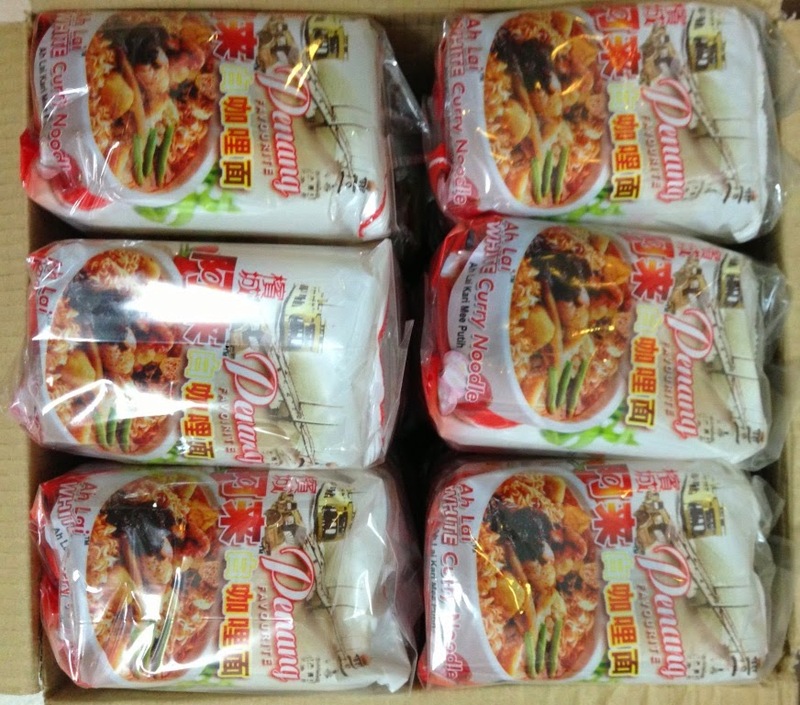 Recently, there has been a buzz on Penang curry noodle in a pack. 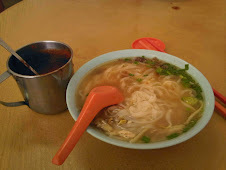 These days there are so many variation of Maggi Mee or Cintan Mee, the traditional noodle in a pack, with lots of msg. 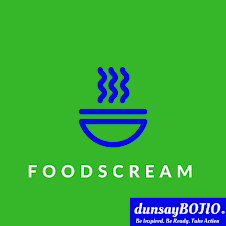 These days the instant noodle you see in the supermarket shelves come from many brands, many taste of variationsa nd flavour. 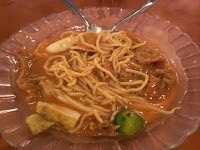 The latest are the Penang curry noodles, which is supposedly to be similar to the actual Penang curry noodle. 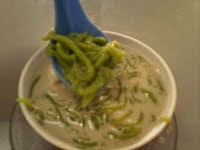 Well, we tried the famous My Kuali and Ah Lai Curry Noodle. My Kuali was being fussed about as it is supposedly to taste fabulously delicious. So, we tried and this is our verdict. 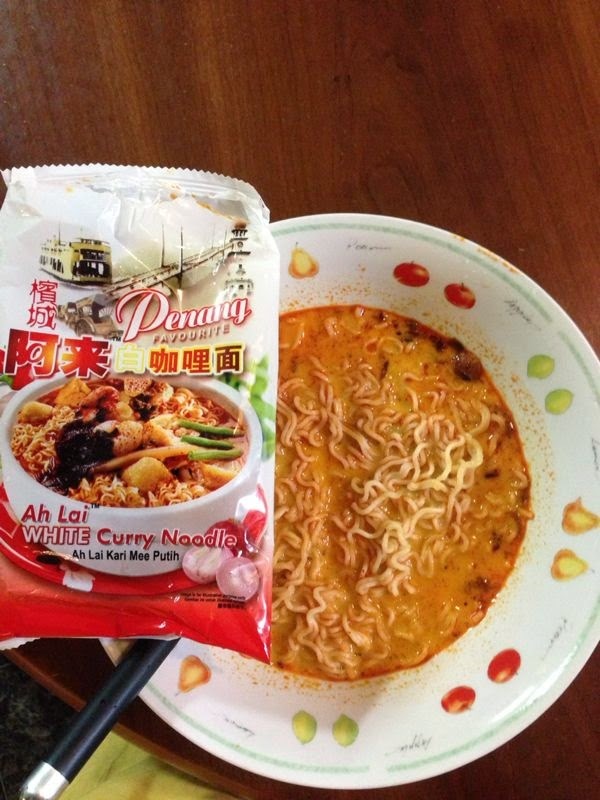 Mind you, these instant noodle does not come cheap, it costs about RM8.50 when you pick them up at supermarket or SGD4, if you get them delivered to you. My Kuali is ok but we found it a bit blend when compared with Ah Lai. Ah Lai has the stronger curry aroma with taste of dried shrimp. 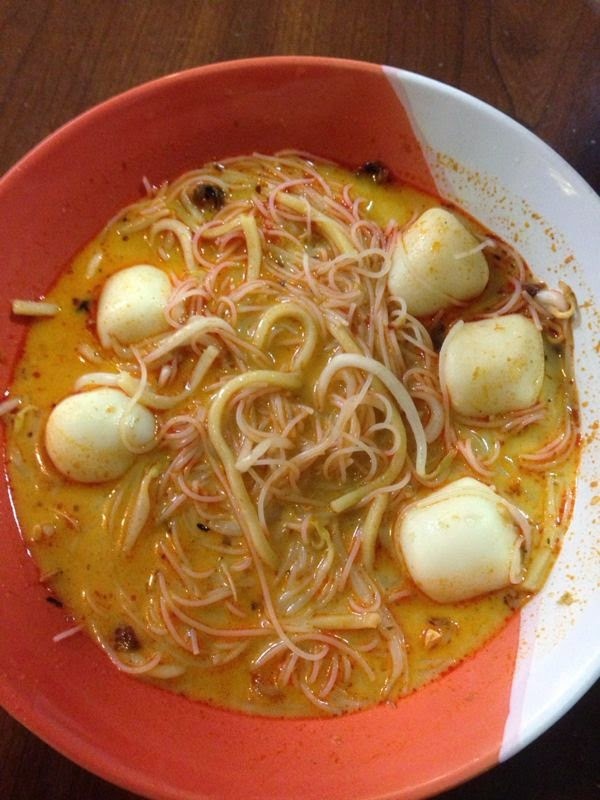 I added the fishballs and change the noodle to curry noodle with beehoon and bean sprouts. 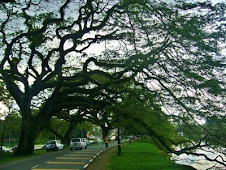 And I went to Penang to buy two cartons of them, one carton at RM82 each. There are twelve sets of 4 packets in each carton. 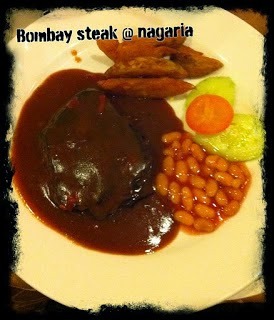 You can get this or smaller portion from the shops along Penang Road.